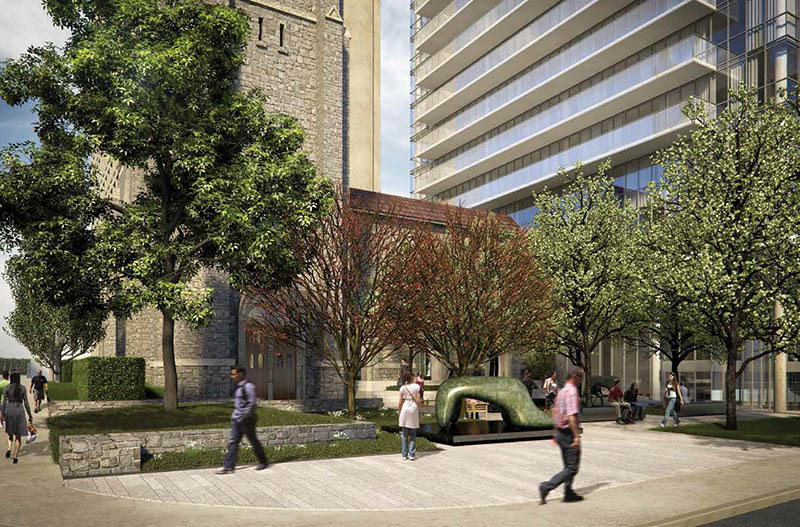 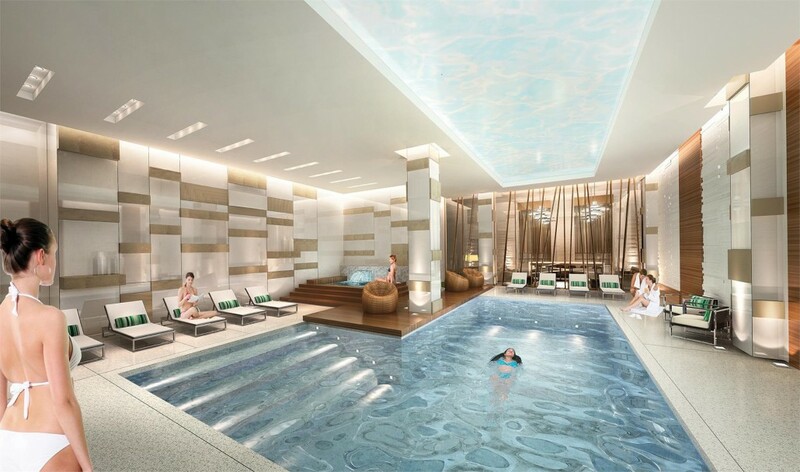 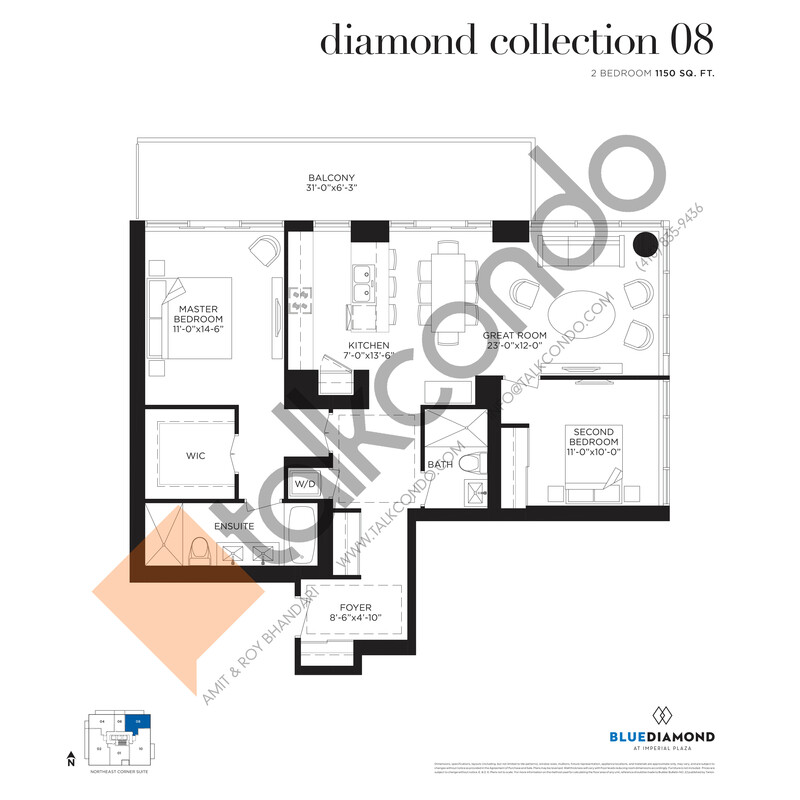 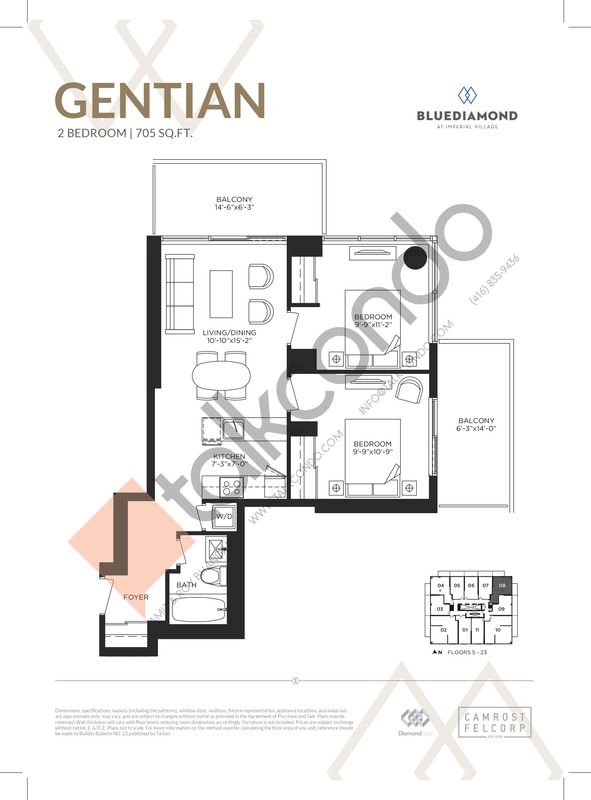 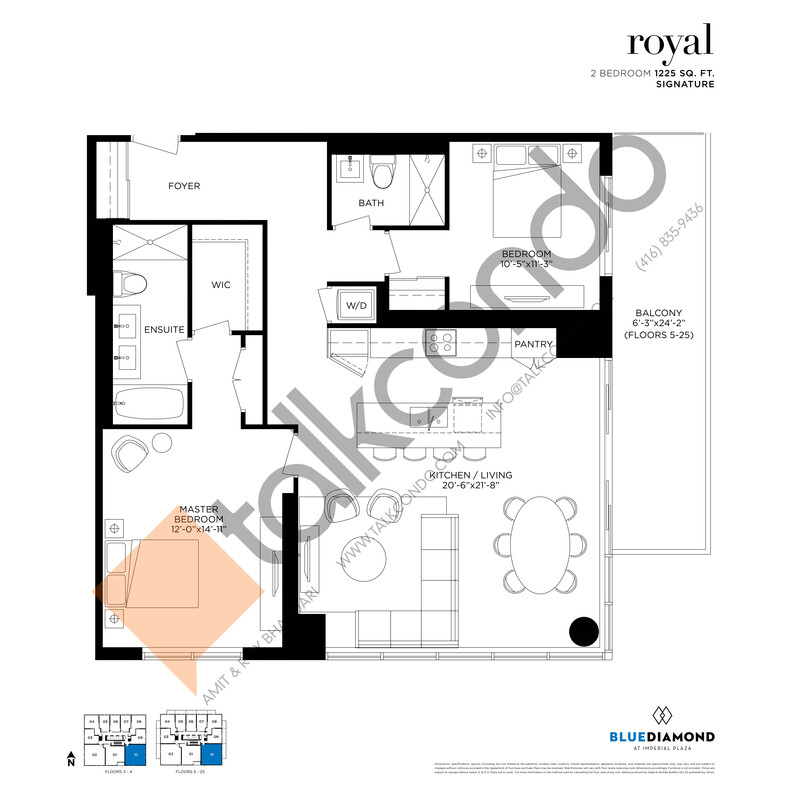 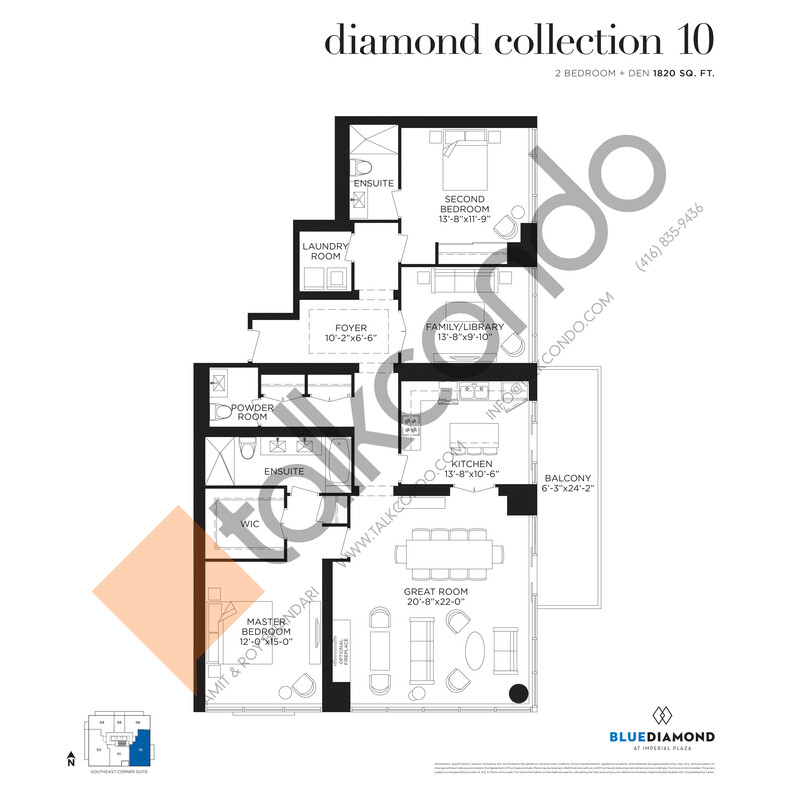 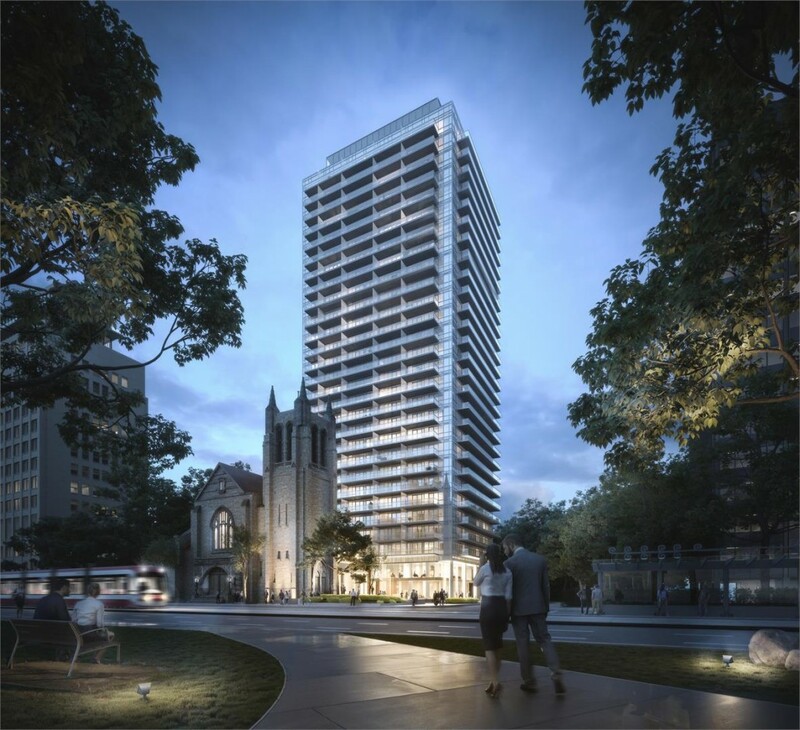 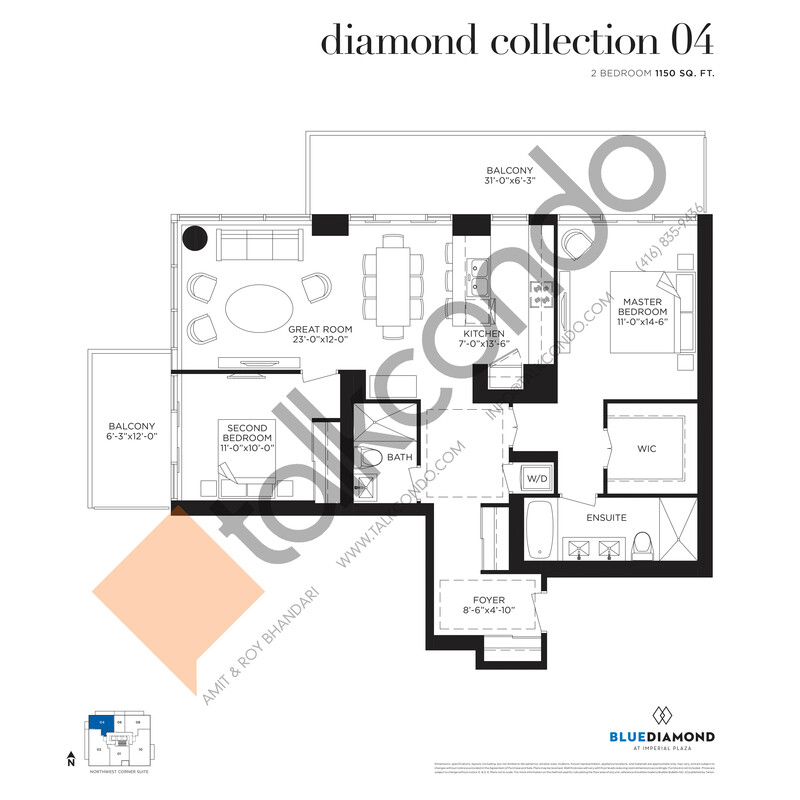 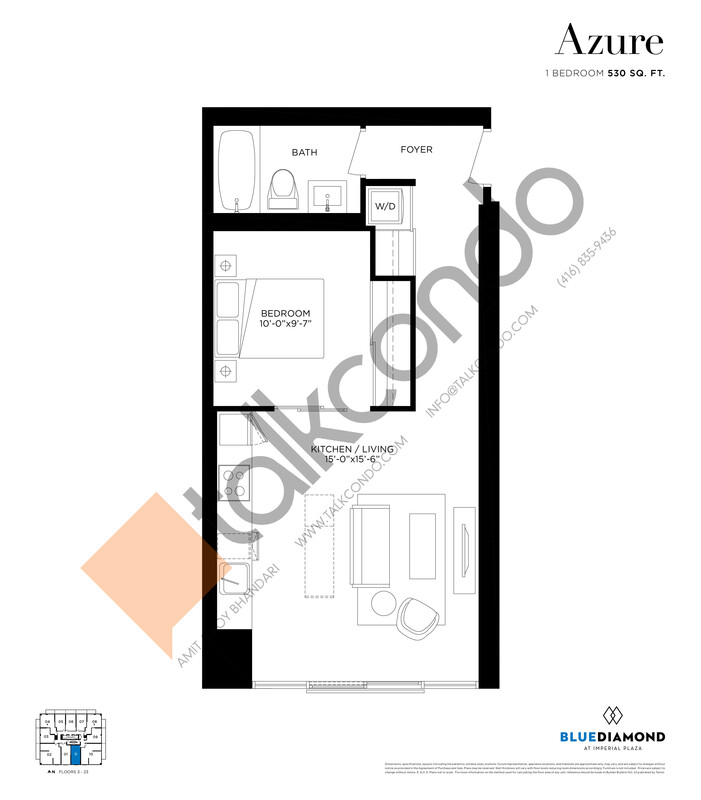 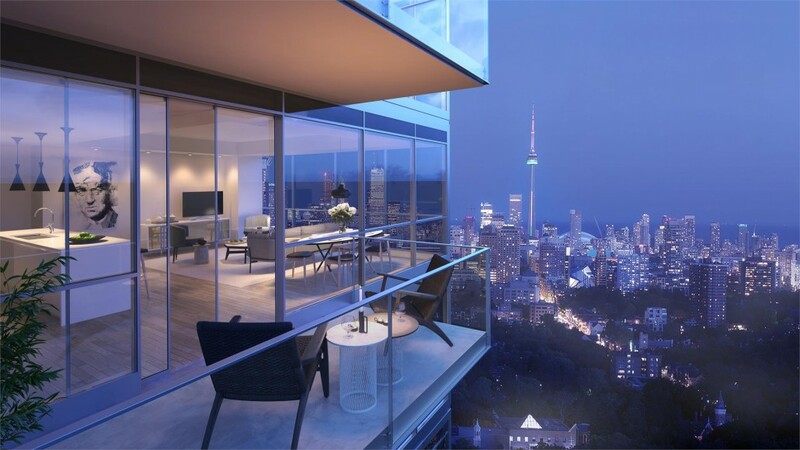 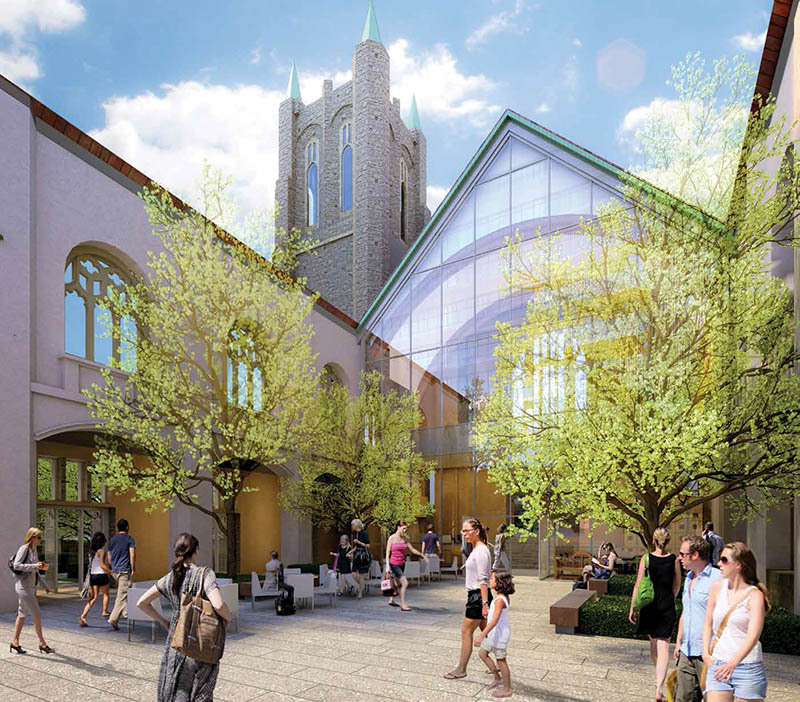 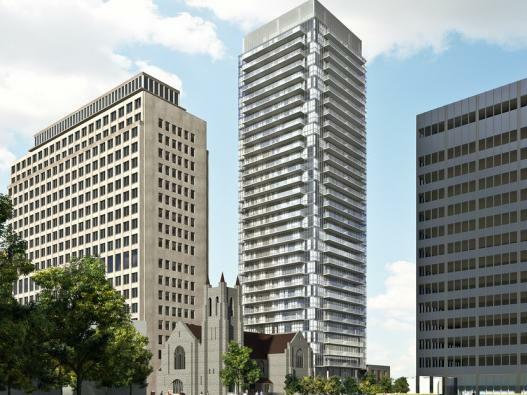 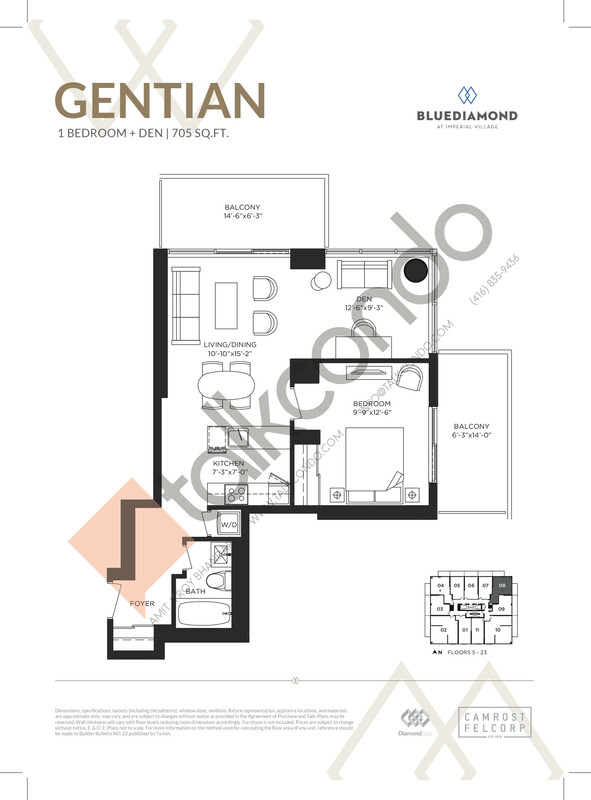 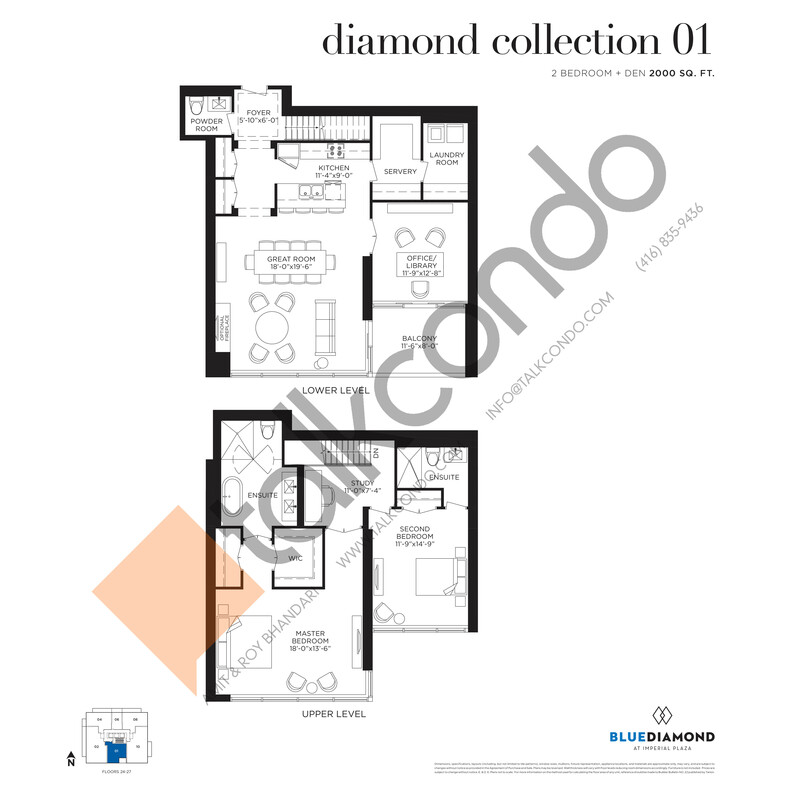 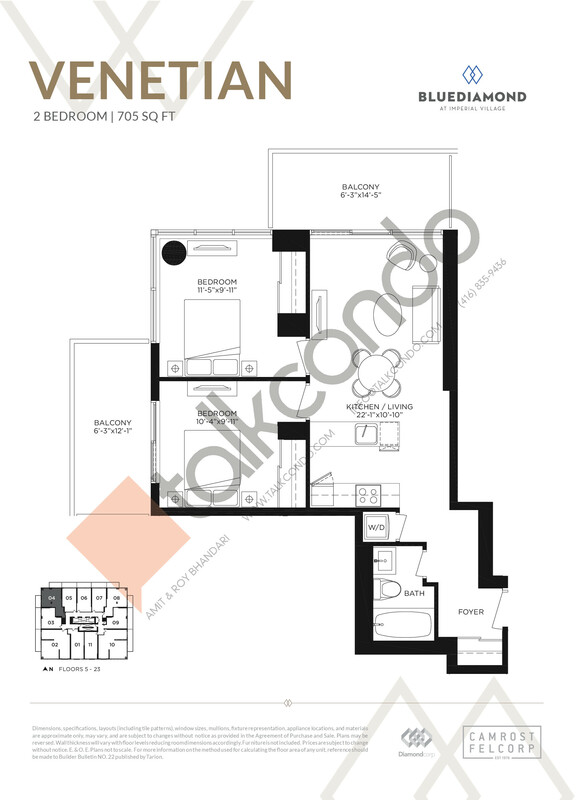 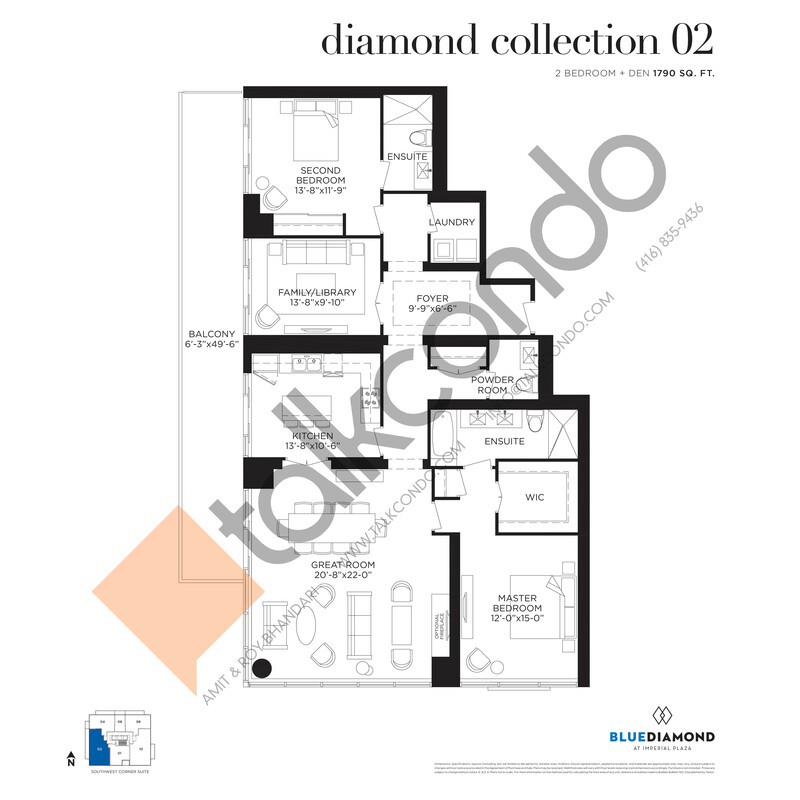 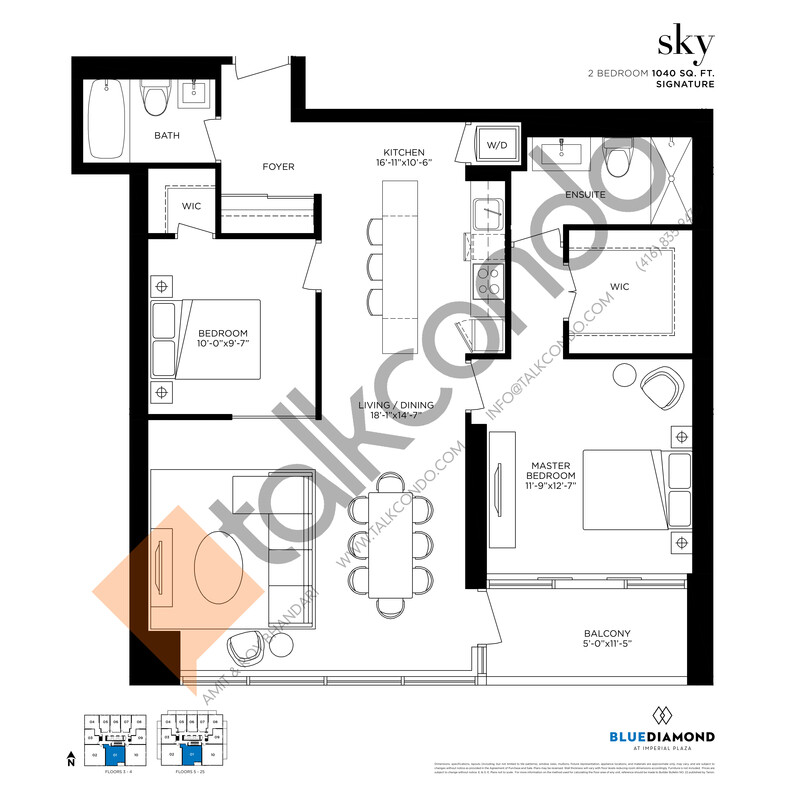 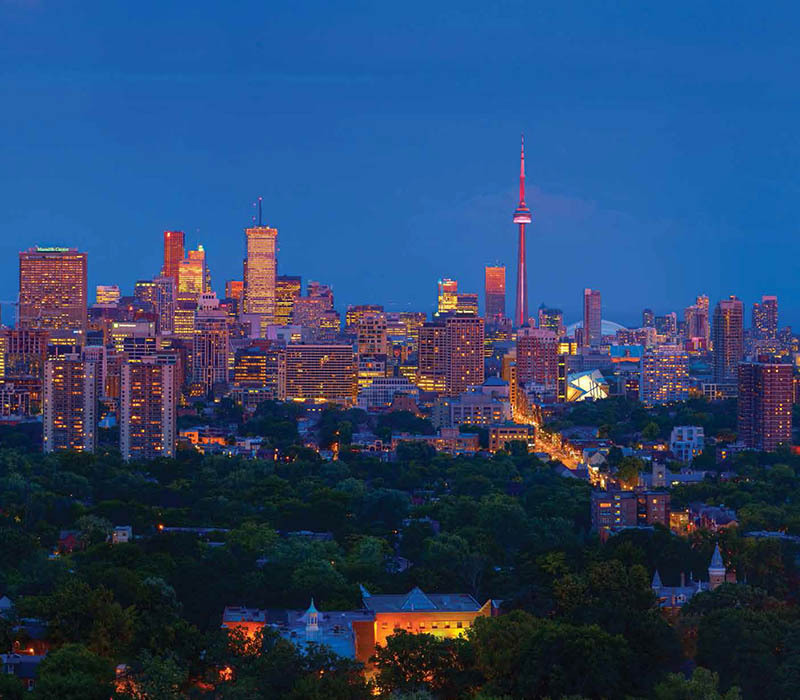 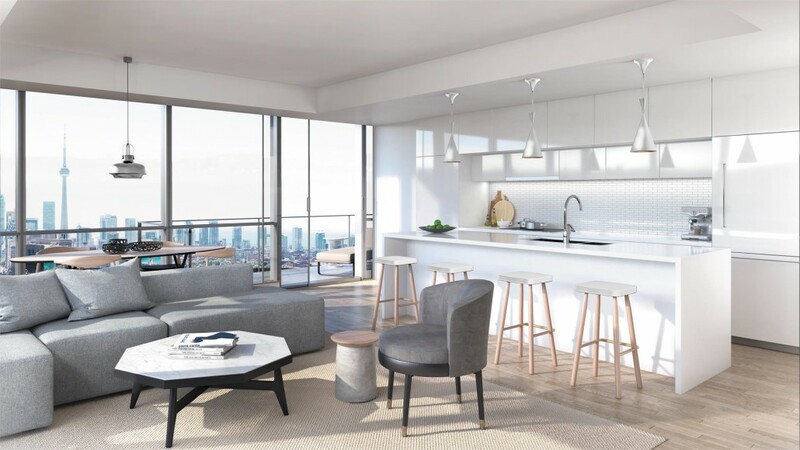 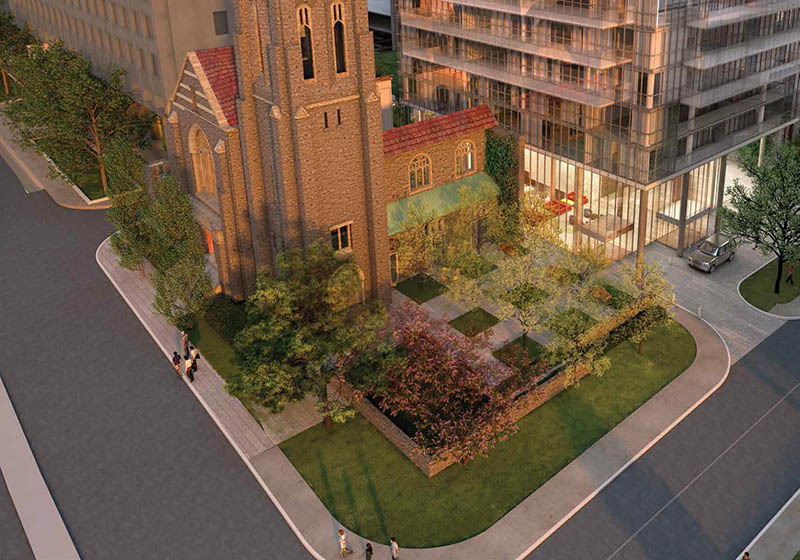 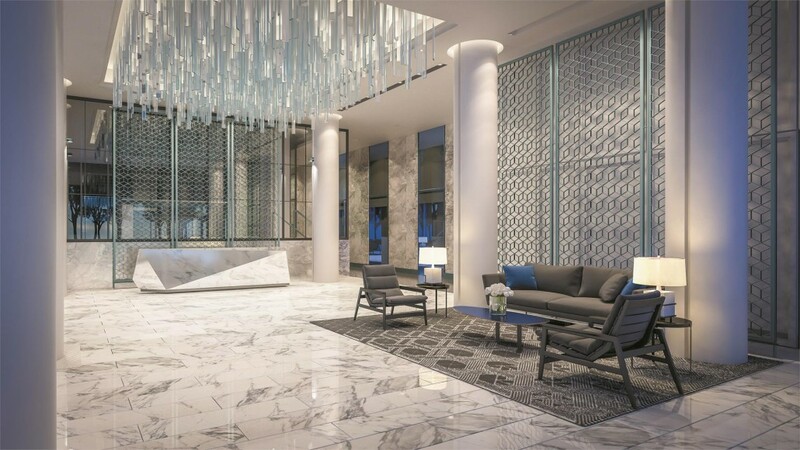 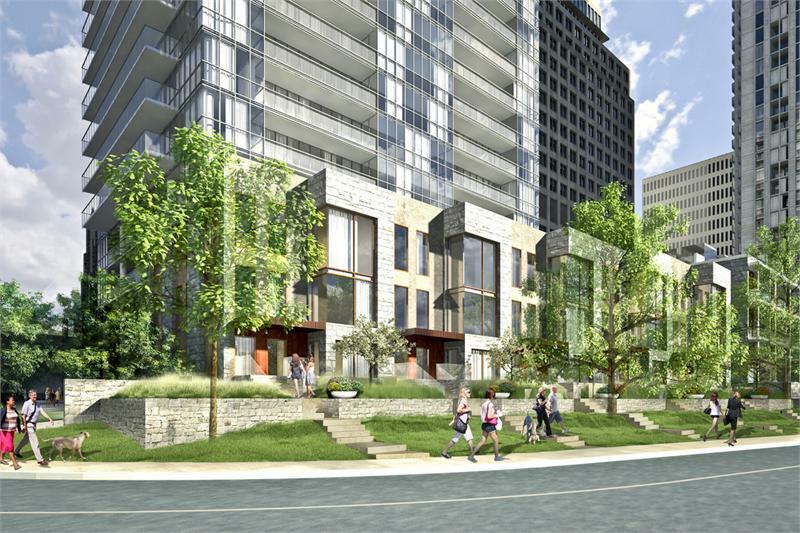 Blue Diamond at Imperial Village Condos is a new condominium development by Camrost-Felcorp currently under construction located at 129 St Clair Avenue West, Toronto in the Summerhill neighbourhood with a 86/100 walk score and a 89/100 transit score. 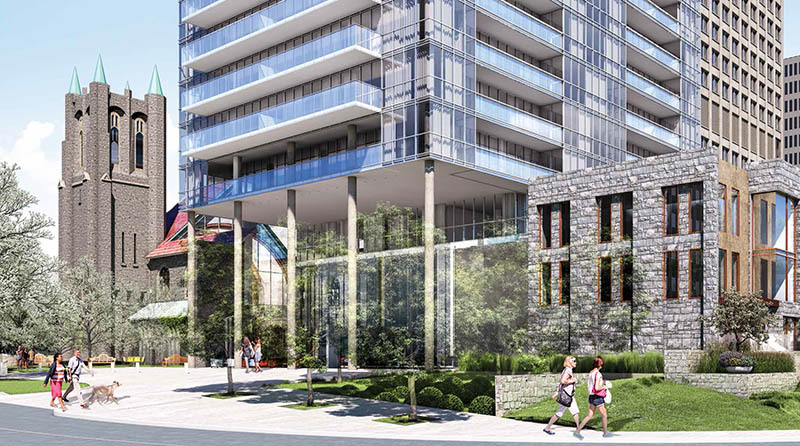 Blue Diamond at Imperial Village Condos is designed by Diamond + Schmitt Architects Inc.. Development is scheduled to be completed in 2018. 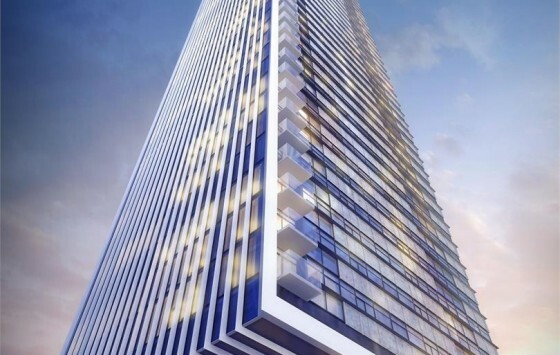 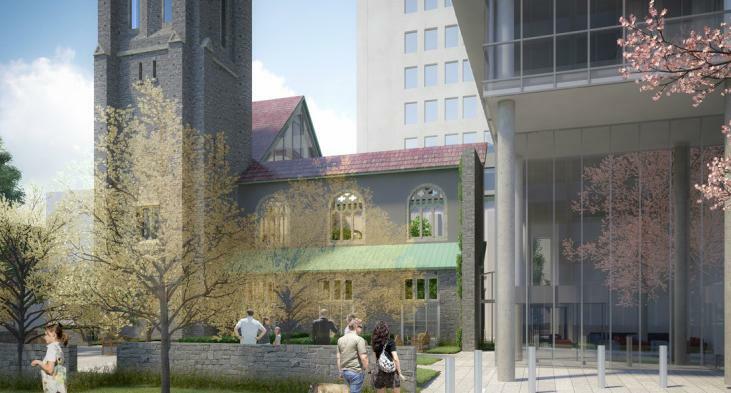 The project is 28 storeys tall and has a total of 259 suites ranging from 485 sq.ft to 2000 sq.ft. 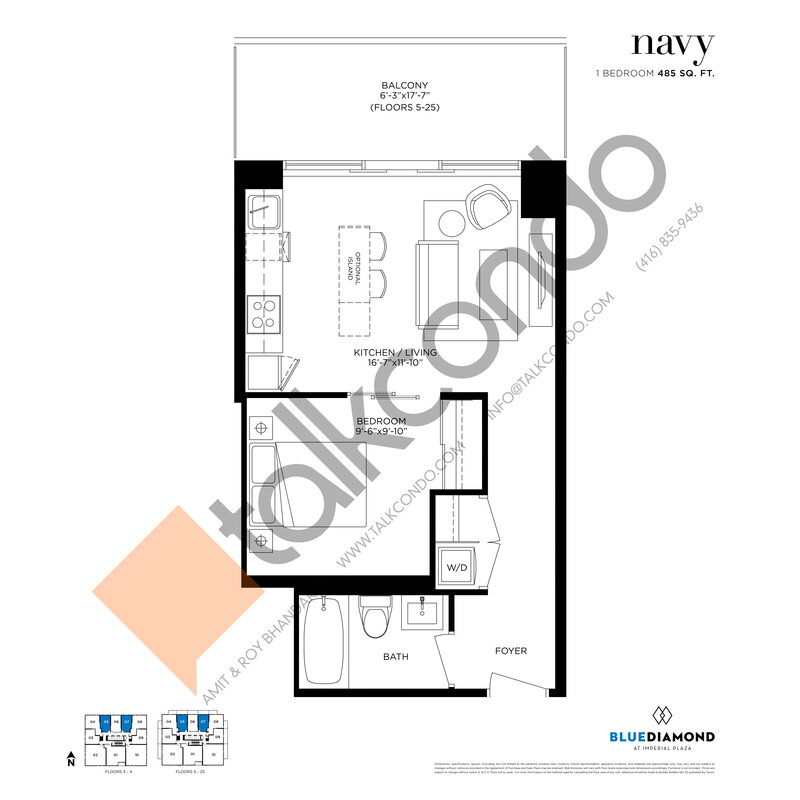 1.5 Bed 1 Bath 705 sq.ft. 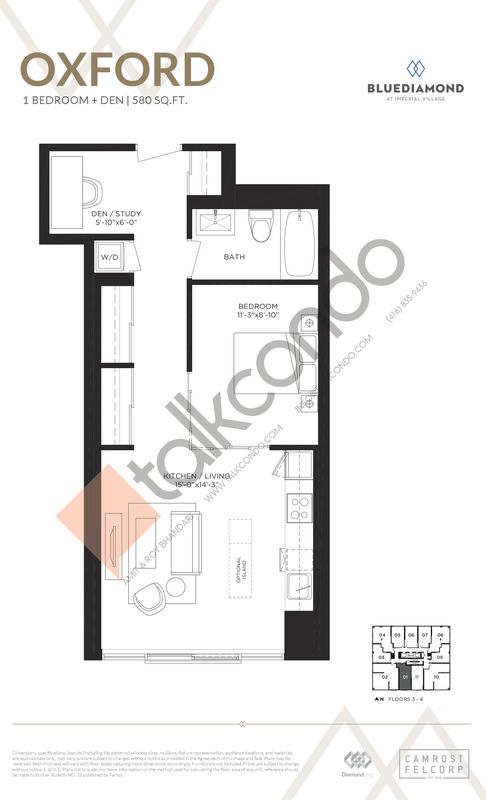 2 Bed 2 Bath 1150 sq.ft. 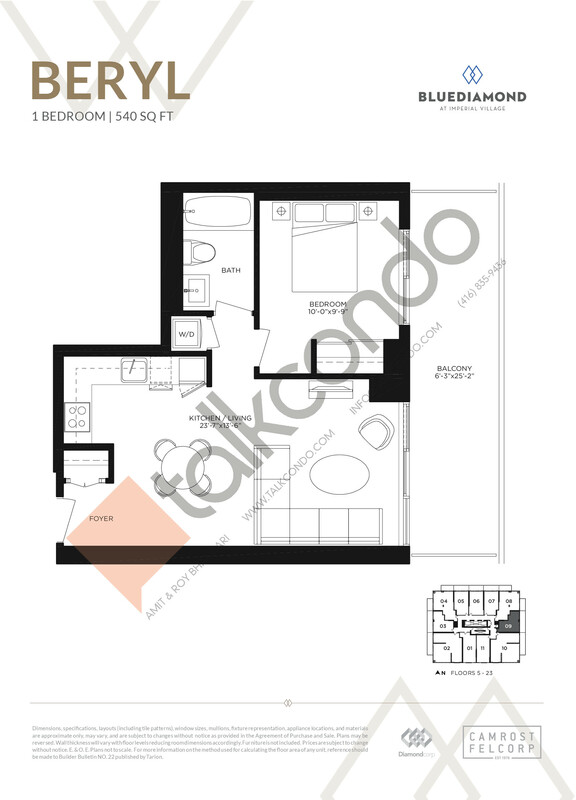 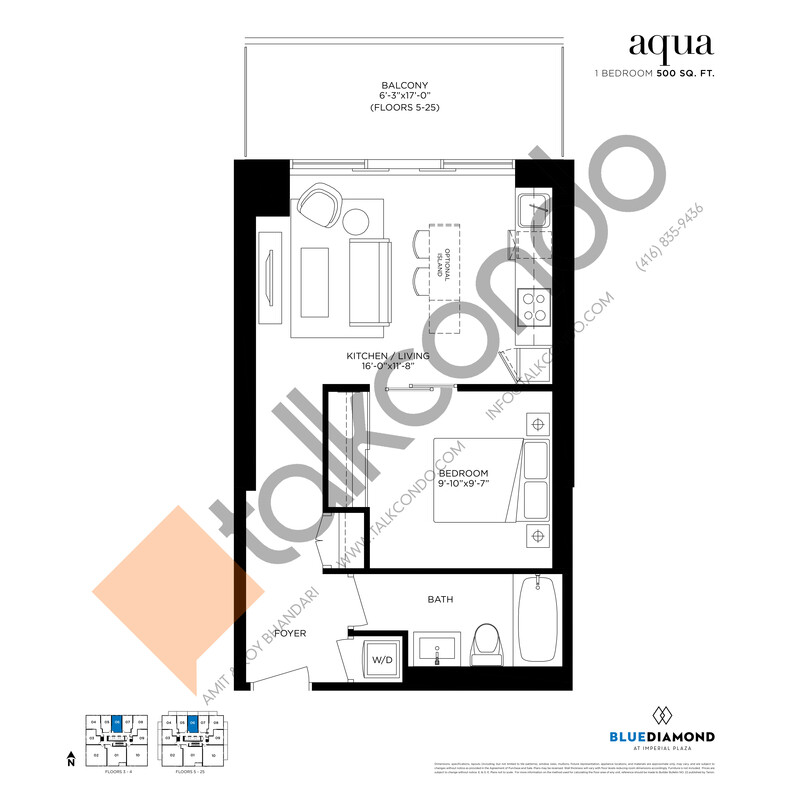 2 Bed 2 Bath 1160 sq.ft. 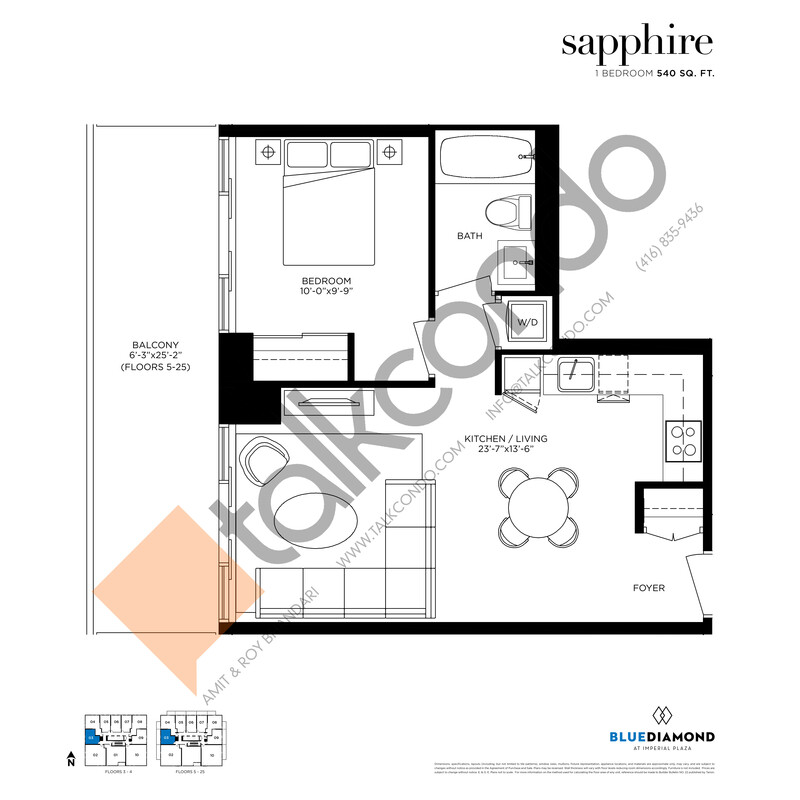 2 Bed 2 Bath 1190 sq.ft. 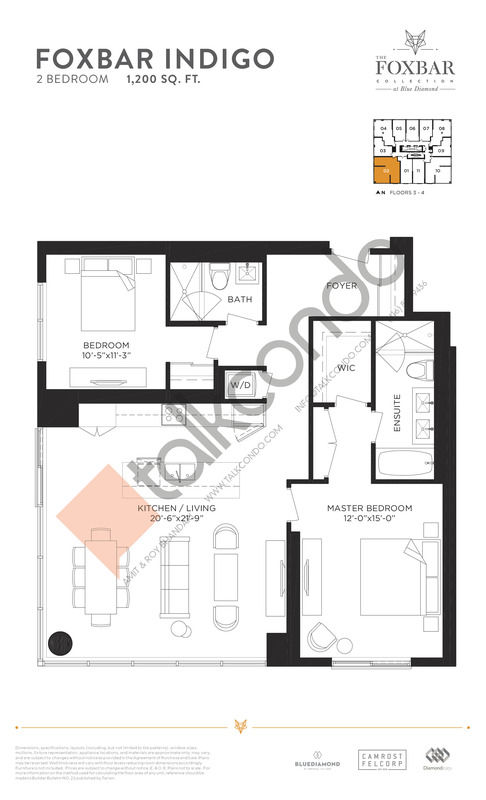 2 Bed 2 Bath 1225 sq.ft. 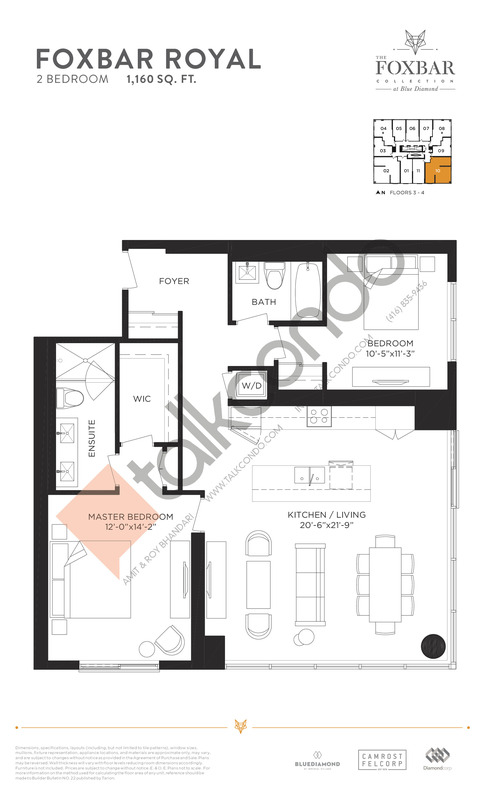 2.5 Bed 2.5 Bath 1790 sq.ft. 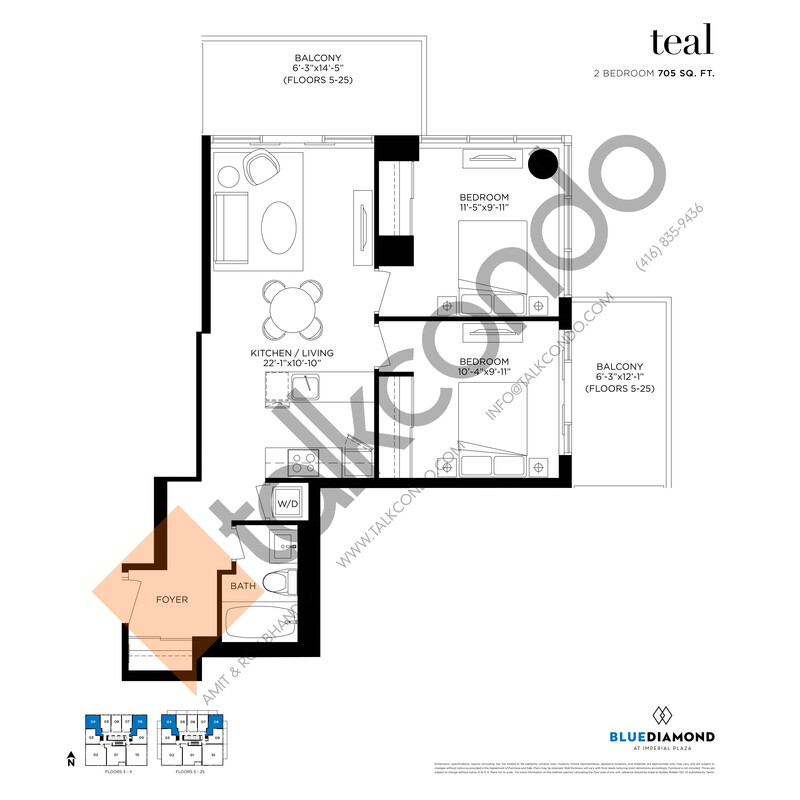 2.5 Bed 2.5 Bath 1820 sq.ft. 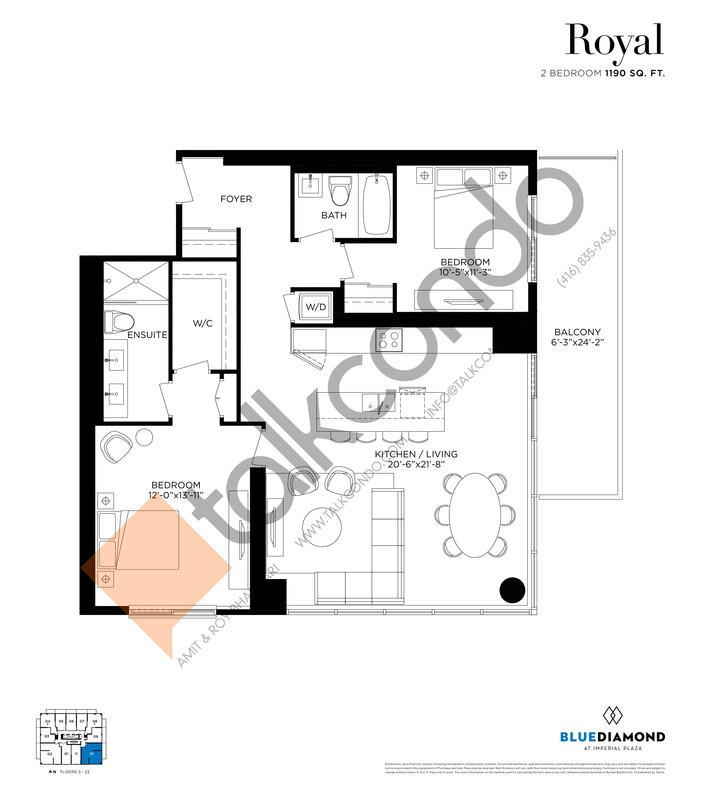 2.5 Bed 2.5 Bath 2000 sq.ft. 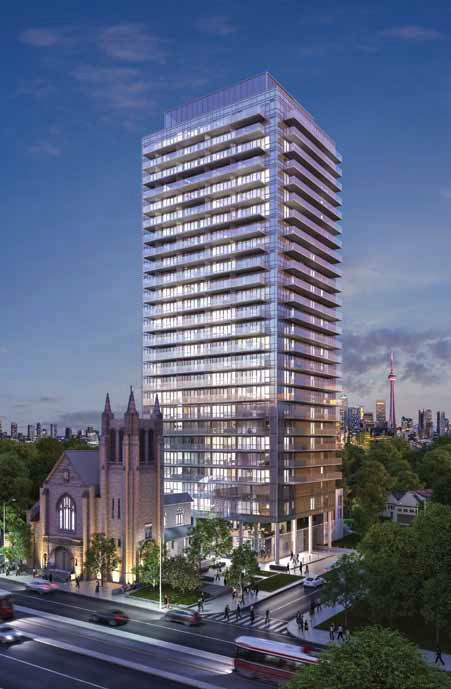 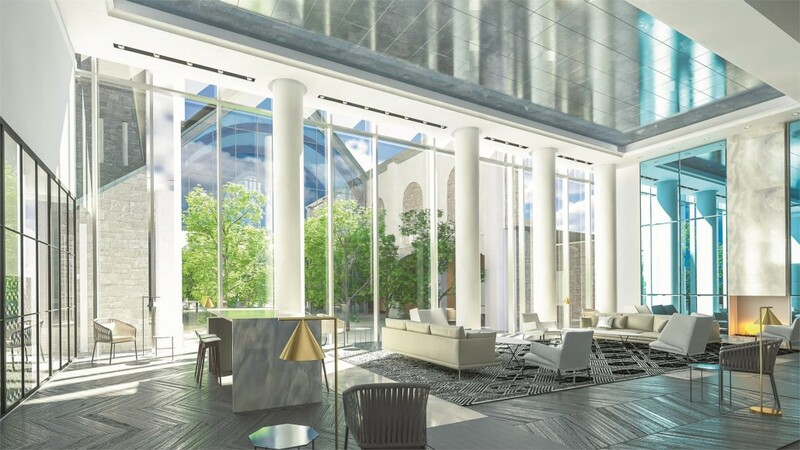 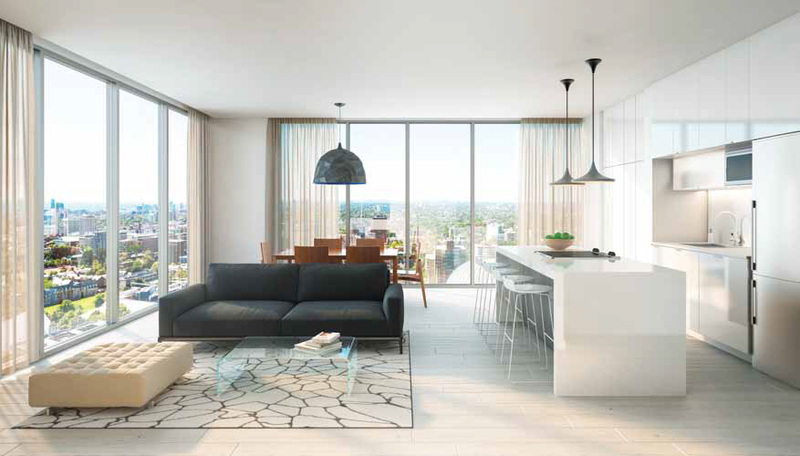 Introducing the epitome of refined luxury living, Blue Diamond at Imperial Plaza Condominiums in Forest Hill. 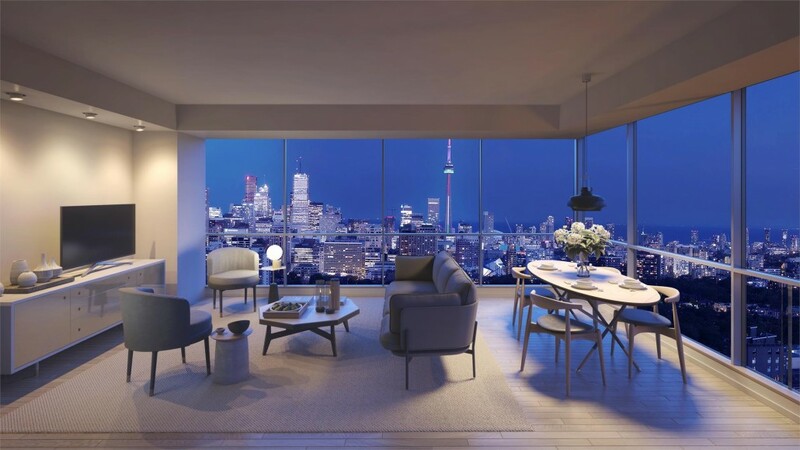 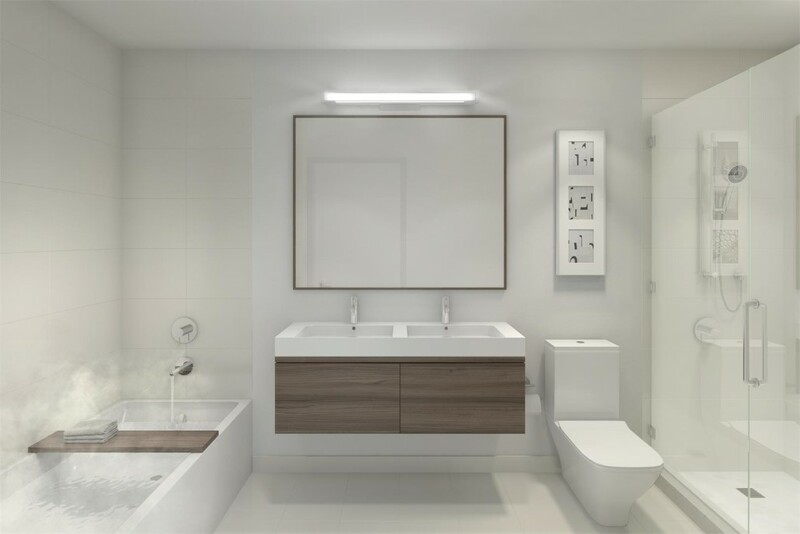 Brilliant condo living at Avenue and St. Clair with sublime amenities, superlative features and finishes and the most radiant views in Toronto. 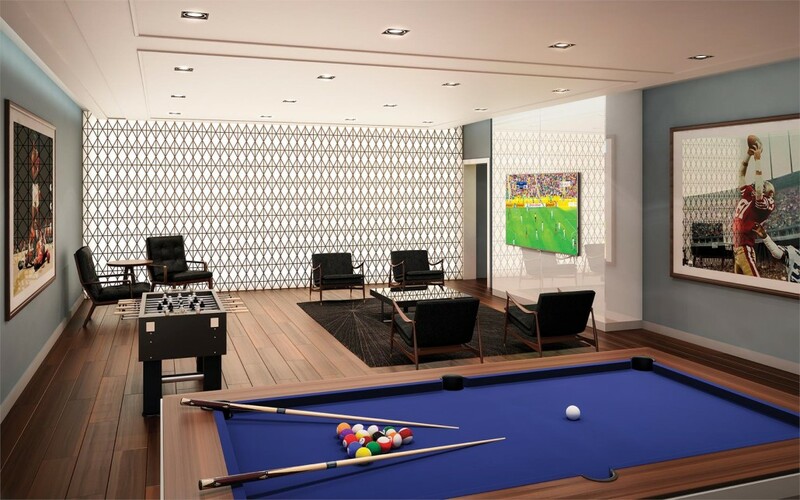 • Laminate plank flooring* in foyer, living/dining room, adjoining den (if applicable, as per plan) and kitchen and bedroom(s). 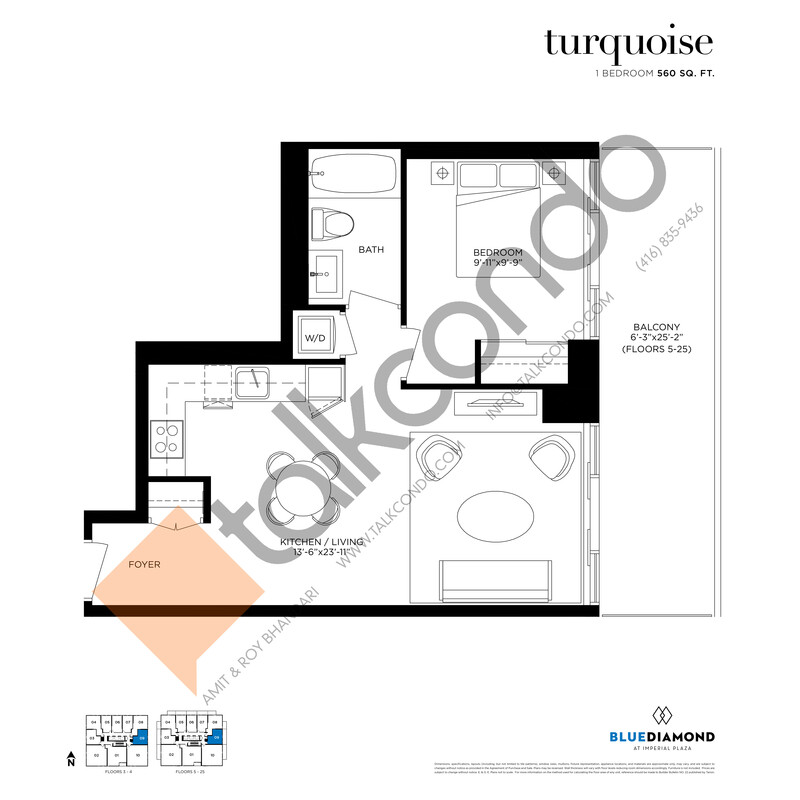 All layouts incudes balconies.